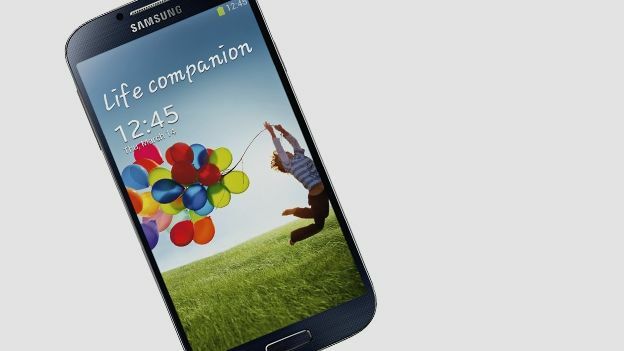 Britons keen to get their hands on the new Samsung Galaxy S4 are facing delays of up to a week because of "unprecedented demand", the South Korean firm has warned. Samsung said that demand was outstripping supply in the UK, meaning stocks are running low. Many of the affected pre-ordered the new Galaxy S4 through their operators. However, many woke up to texts warning them that their handset would not be with them on launch day (Saturday April 27th). Some were warned that it could be a week before they receive their phone. Samsung officially unveiled the new phone last month. It announced that it would be launching the phone around the world on April 27th. "There's been unprecedented demand for the Galaxy S4 in the UK," a spokesperson from Samsung told BBC Radio 4's You and Yours. According to the BBC, a number of listeners contacted the programme to complain that they had received the messages. Samsung added in a statement that it was "working hard to ensure that pre-orders and sales across all channels are fulfilled as soon as possible". Similar delays are being reported in the US. for your chance to win a Galaxy S4, enter our competition.